After burning out of a corporate career in accounting, I knew it was time for a change. 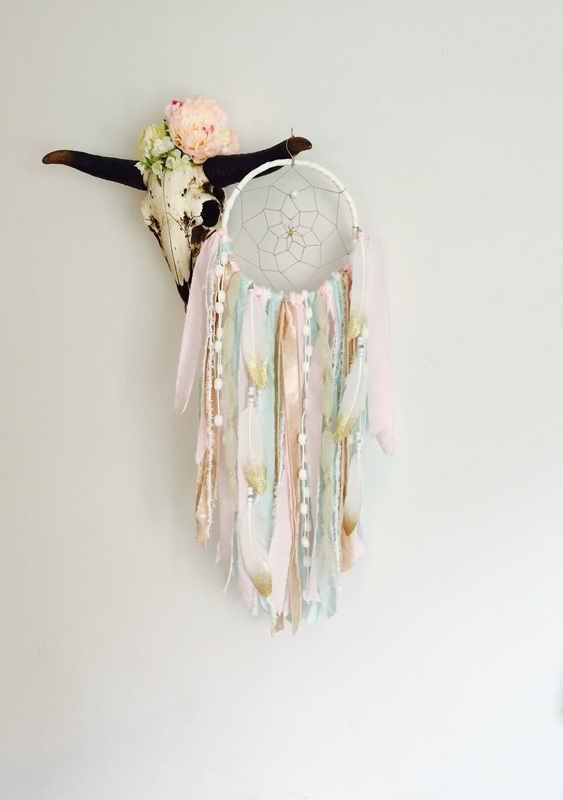 I had been crafting dream catchers for fun in my spare time, and giving them away to friends and family. 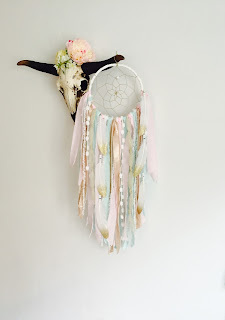 Discovering that I could actually make a living selling my "Bohemian Style Dream Catchers" was the ultimate turning point. Now, working from my home in Eagle, Idaho, with my husband Neil and son Jordan by my side, I am quite literally living my dream, and my line, BohemianBlush, has gained supporters all around the world and even some celebrity clientele!